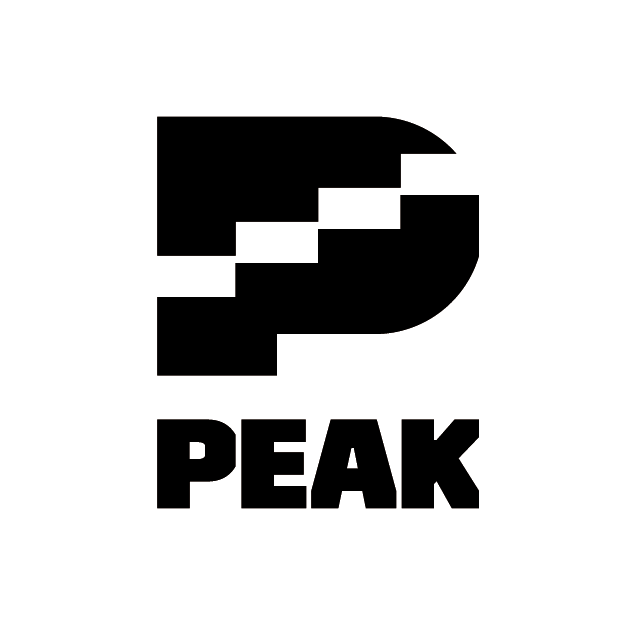 Click here to download the registration form for Spring 2019 PEAK programs. Click here to download the registration documents needed to complete the summer registration. Haga clic aquí para descargar los formularios de matrícula para los cursos de verano. Haga clic aquí para descargar el guia de cursos de verano. Click here to submit your deposit for your child’s registration. Haga clic aquí para enviar su deposito para completar la solicitud de su hijo/a. If you need assistance with your application, visit our Program Center Monday through Friday from 9am-5pm. You can also ask staff for help when you drop-off/pick-up your child from programs. Spanish translation is available. Contact Us with any immediate questions. Drop it off at our Program Center, Monday through Friday, between 9am-5pm. Scan and email or fax it to us with ALL completed components - incomplete applications will not be considered. NEW FAMILIES, CAMPERS INTERESTED IN VOYAGER AMAZING RACE & THOSE ATTENDING RESIDENT CAMP for the first time MUST ATTEND one of the following orientations held at the Milwaukee Program Center in 2019.